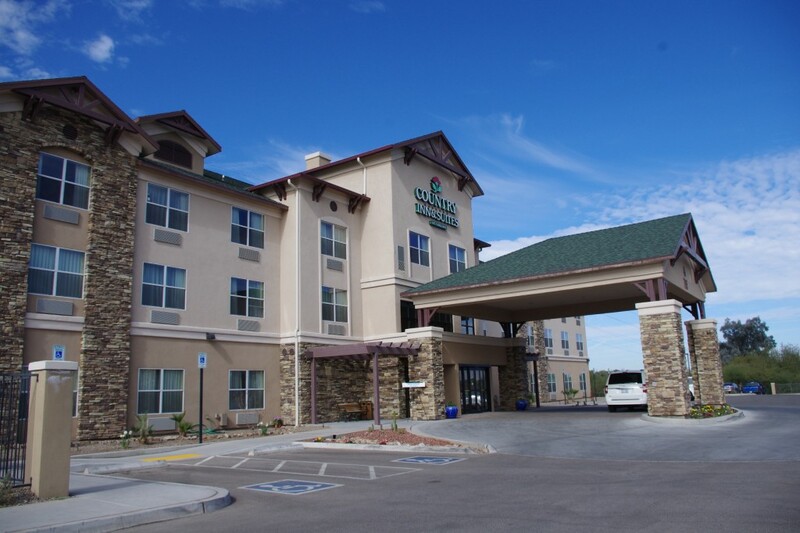 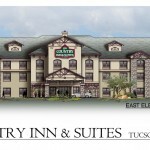 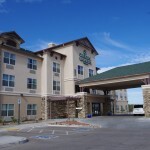 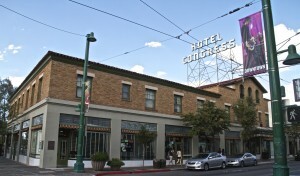 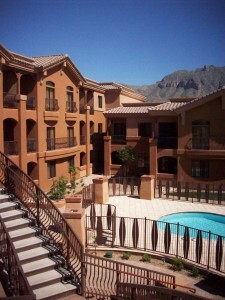 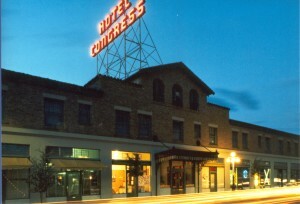 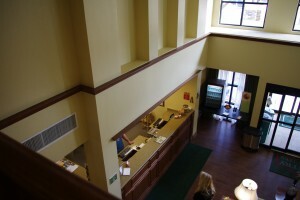 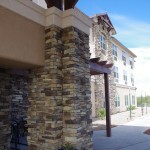 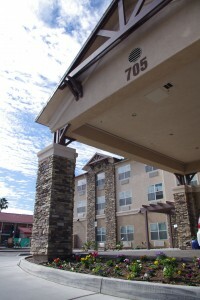 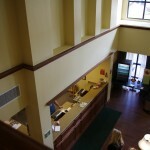 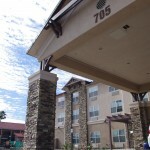 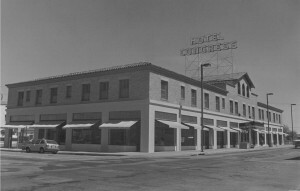 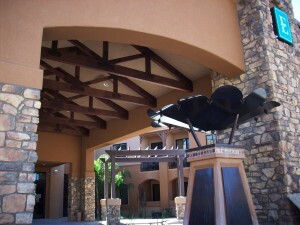 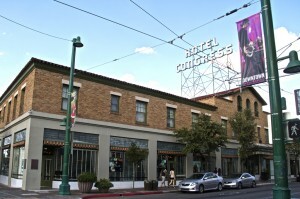 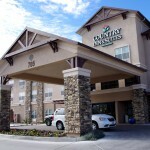 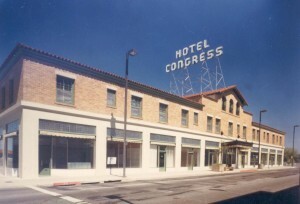 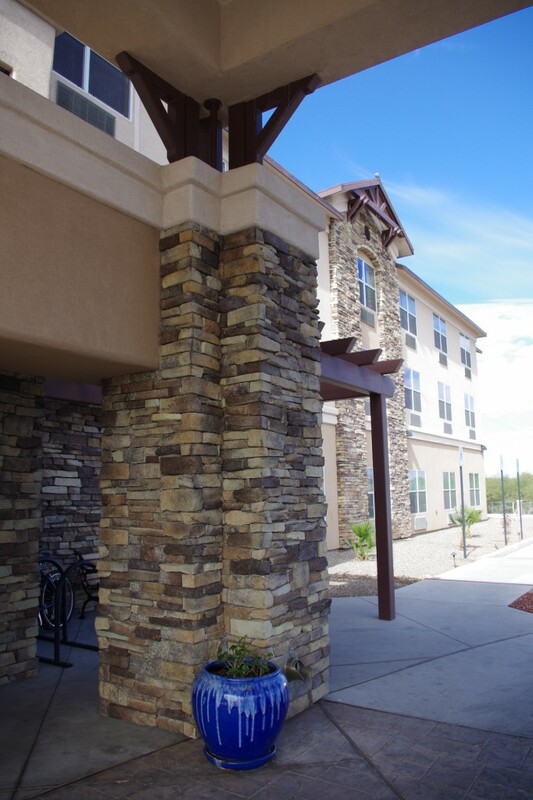 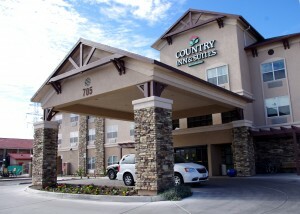 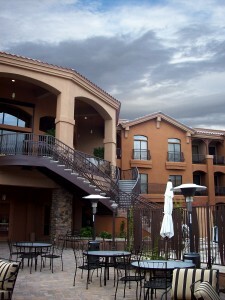 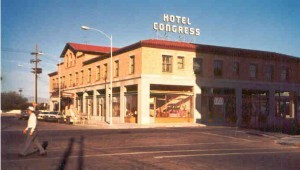 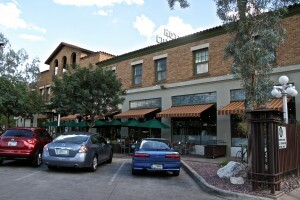 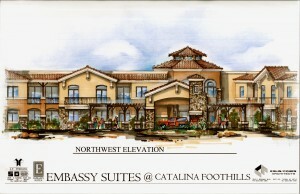 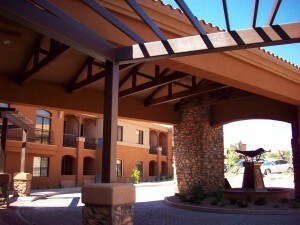 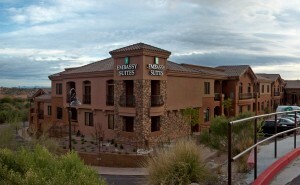 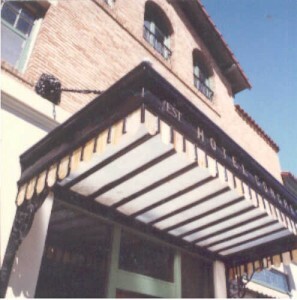 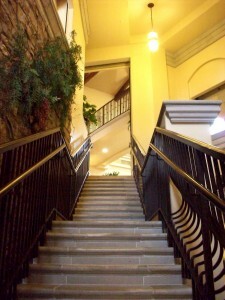 Three-story 79 rooms Country Inn & Suites hotel at City Center located within a mile of downtown Tucson and near the University of Arizona. 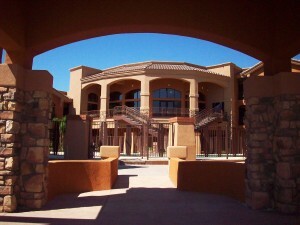 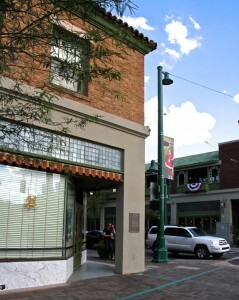 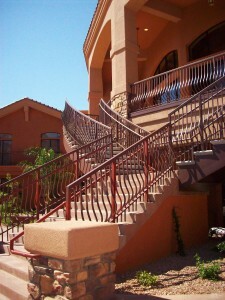 The design recall the historic structures in the El Presidio Neighborhood north of downtown Tucson. 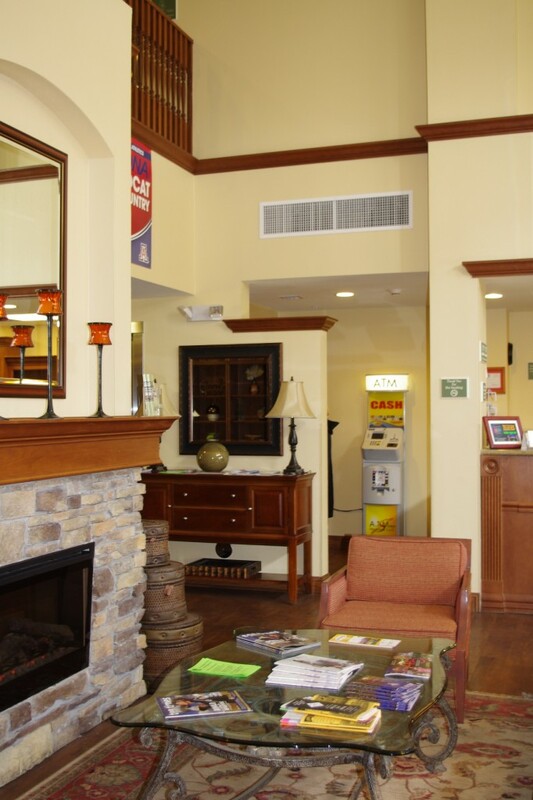 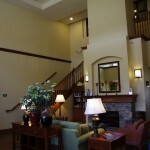 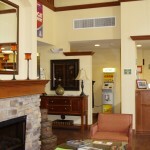 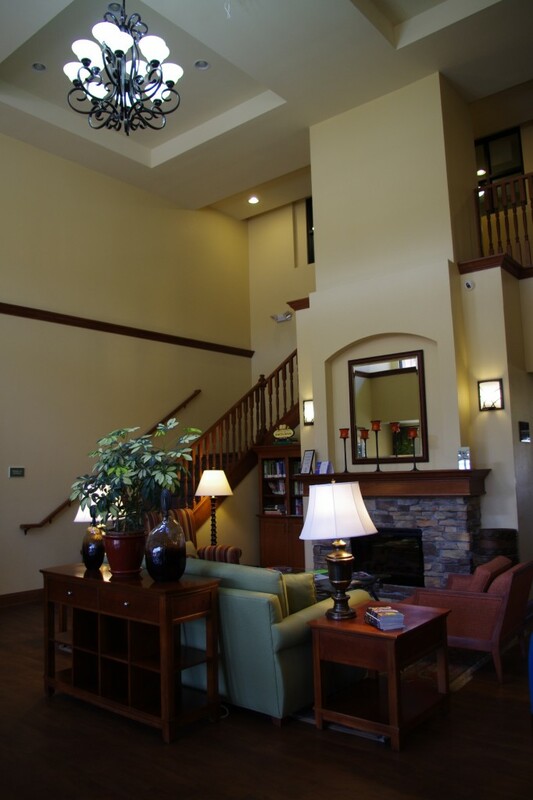 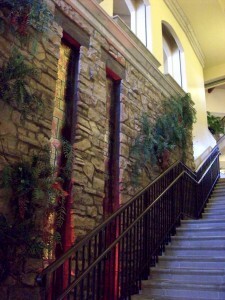 Hotel offers meeting space, complimentary breakfast buffet by a cozy fire place in breakfast room or on the outdoor patio facing Santa Cruz River Park. Guests of Country Inn & Suites enjoy spacious rooms with warm decor and modern amenities, Business Center, Fitness Center as well as a sparkling outdoor pool.